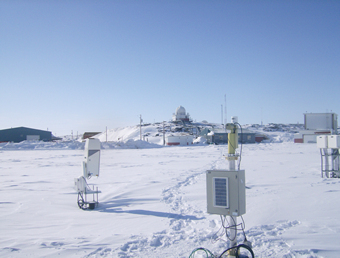 Image 1 - Cimel installation at Upper Air Station Iqaluit. Image 2 - Cimel is co-located with other sensors. 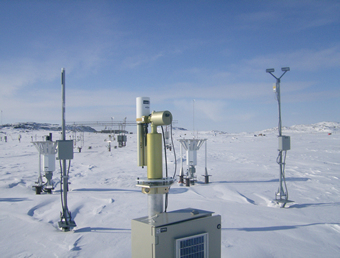 This installation is co-located with weather sensors at the Iqaluit Weather Office located adjacent to the Iqaluit airport (YFB). Iqaluit is the capital of Nunavut in Canada's Arctic. Email Amy Scully for content and picture updates.